Judge Street is serving his fourth six year term as Judge of the Chillicothe Municipal Court. During his tenure, Judge Street has presided over thousands of cases, and he has been available for search warrants, arrest warrants, and other emergency requests. 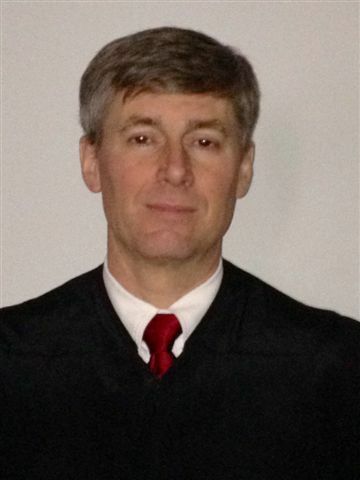 In addition to his duties at the court, he is a member of the Association of Municipal and County Judges of Ohio, the Ohio Judicial Conference, the Ross County Bar Association, and the Ohio State Bar Association. He served a three year term (2012-2015) as a trustee on the Board of Trustees for the Association of Municipal and County Court Judges of Ohio. He was a member of the Supreme Court of Ohio Board of Commissioners on Grievances and Discipline (now Board of Professional Conduct) for nine years. Before his election to the bench, Judge Street had been in the private practice of law as a member of the law firm of Phillips and Street from 1981 through 1995. 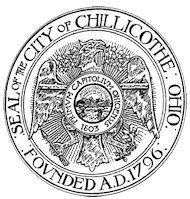 He served as an Assistant Prosecuting Attorney for Ross County from 1993 through 1995, and he was President of Chillicothe City Council from 1989 through 1995. Judge Street received a Bachelor of Arts Degree from Wake Forest University in 1978 and earned his Juris Doctorate from Washington & Lee University School of Law in 1981. Judge Street has been active in many civic and community organizations, including the Salvation Army Advisory Board, where he was chairman for thirteen years; the Paint Valley Mental Health, Alcohol, and Drug Addiction Services Board; the Chillicothe Rotary Club (he served as president in 1988-89); the Scioto Valley Youth Baseball League; and the Good Shepherd Anglican Church, where he has served as Senior Warden, small group leader, Sunday School teacher, and lay reader. He and his wife, Lynn, have four children and six grandchildren.